Millions of US sports fans could be set to lose out on watching their favorite teams on January 1 2019. 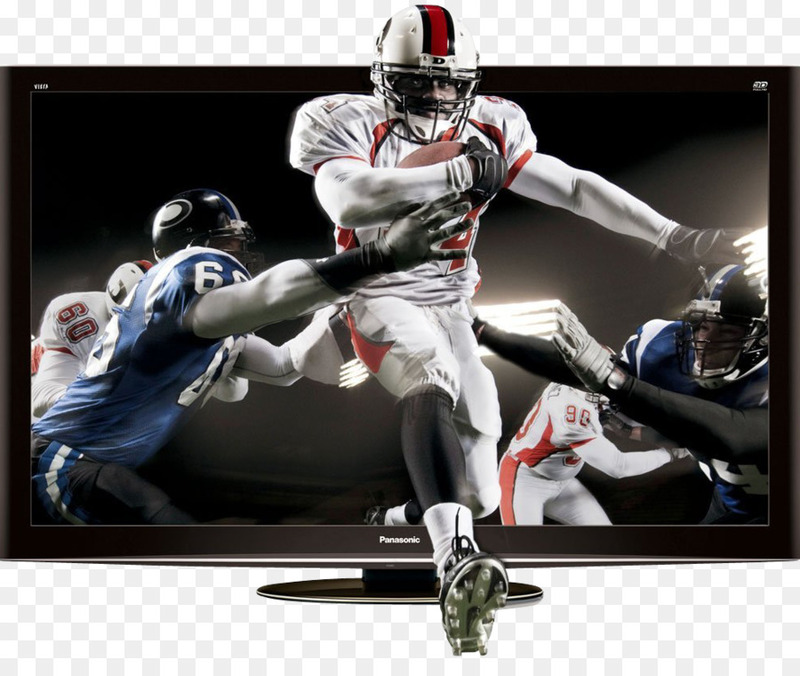 Tribune Broadcasting television stations in 24 markets across the country have begun informing Spectrum subscribers that they may lose sports and entertainment programming provided by the company’s 33 television stations in those markets when the contract between Tribune Broadcasting and Spectrum expires. The company, which also includes Covers Media Group, a source of online sports betting information, has established websites for each of its affected television stations and for WGN America where Spectrum customers can obtain more information about the potential for service interruptions. More than six million subscribers could be impacted if an agreement is not reached; in addition to local news, such programming as the National Football League playoffs and NCAA basketball could be lost.